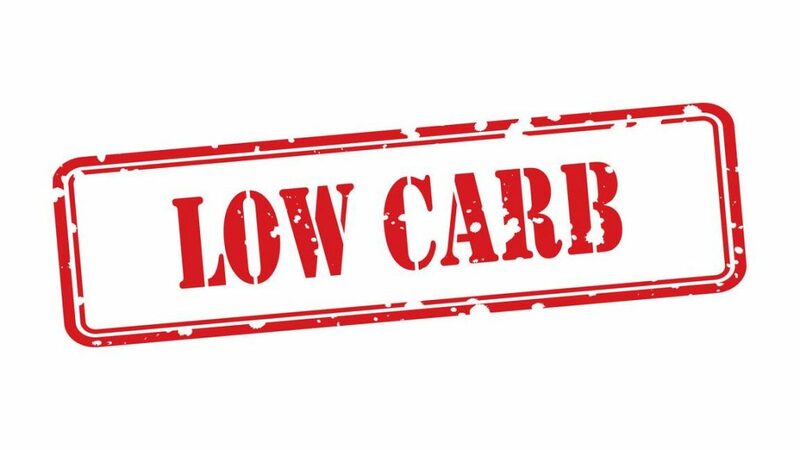 A low-carb diet — which limits grains, starchy vegetables and fruit, and emphasizes foods high in protein and fat — generally is used for losing weight. Some low-carb diets may have health benefits beyond weight loss, such as reducing risk factors associated with Type 2 diabetes and metabolic syndrome. There also can be risks. Learn more about a low-carb diet and whether it might be right for you. Your body's stress reaction was meant to protect you, but when it's constantly on alert, your health can pay the price. Long-term activation of the stress response system can put you at increased risk of numerous health problems, including depression, heart disease, weight gain and more. Learn how to react to the stresses in your life in a healthy way. Is ovary removal a risk factor for dementia? More research is needed, but removing the ovaries (oophorectomy) lowers the level of estrogen, a hormone that may protect your brain. Some studies have suggested that an early oophorectomy may increase your risk of Alzheimer's disease, other types of dementia or cognitive decline. Learn more from Dr. Jonathan Graff-Radford, a Mayo Clinic neurologist. What are the treatment options for recurrent prostate infection? A recurring prostate infection, also known as chronic bacterial prostatitis, is typically treated with antibiotics. The infection might recur because antibiotics aren't able to get deep enough into the prostate tissue to destroy all of the bacteria or because the antibiotic isn't effective against the type of bacterium causing the prostate infection. Learn more from Dr. Erik Castle, a Mayo Clinic urologist. Antioxidants may help protect cells from damage caused by free radicals. Naturally occurring antioxidants include vitamins C and E, carotenoids, flavonoids, tannins, phenols, and lignans. Plant-based foods are the best sources, including fruits, vegetables and their juices, whole-grain products, nuts, seeds, herbs and spices, and cocoa.